SPECIAL DEAL - Usually 8.95, today just 4.95 - Save £4! 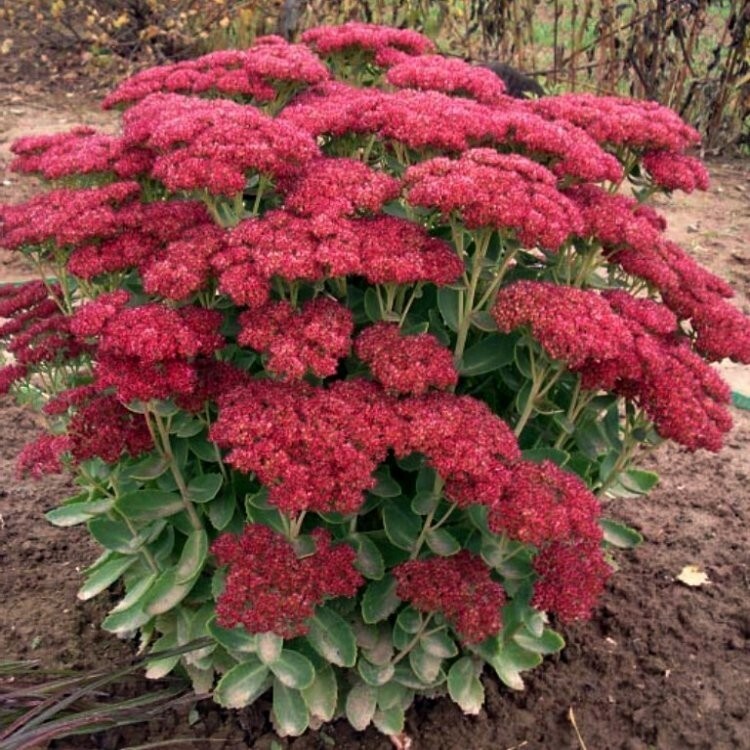 A really great plant for colour in the garden from August right in to autumn. 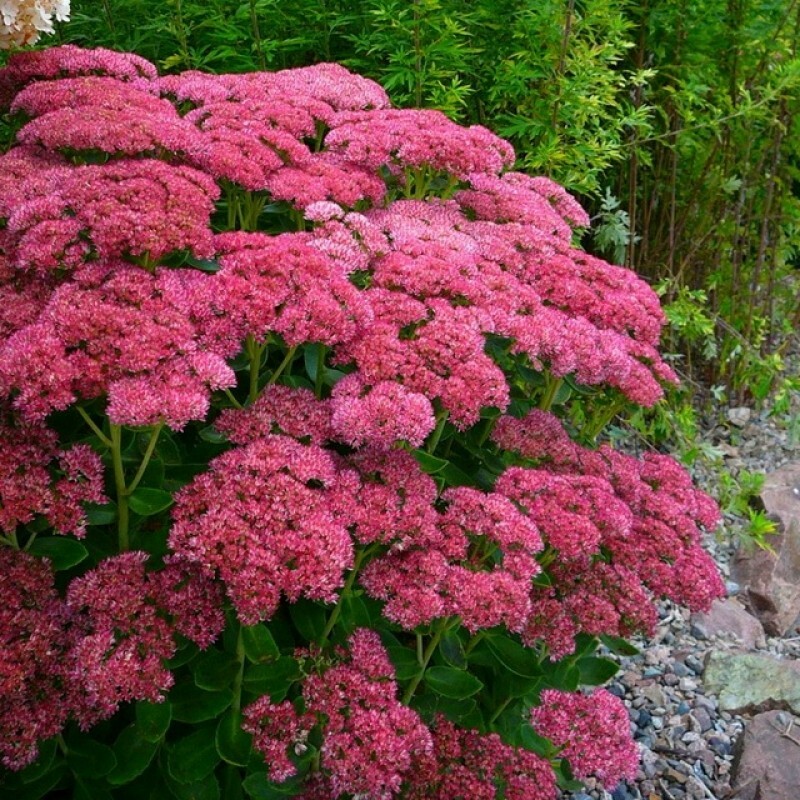 Large heads of rusty red-pink flowers, attractive to butterflies, above fleshy leaves make this a first rate garden plant blooming just at the right time when other plants are running out of steam. Looks really good when planted with Ajuga, lengthening the period of interest right in to the depths of winter. When the flower heads become covered in frost you will have created a special combination as these are also very attractive. Supplied in 2-3 litre containers.